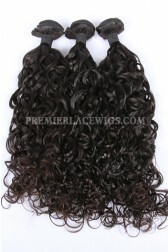 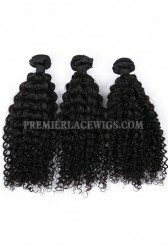 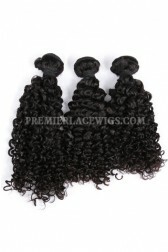 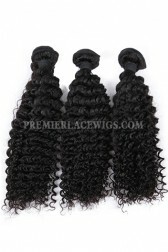 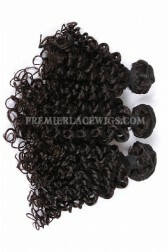 At Premier Wigs, we pride ourselves on maintaining the quality and strength of our hair products. 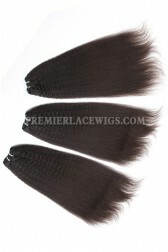 Our hair wefts are machine-sewed and double drawn, ensuring that each piece is firm and absent of any shedding. 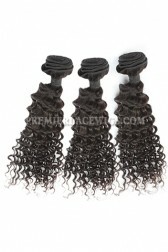 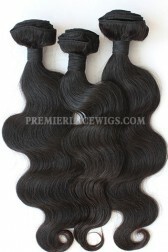 Our virgin hair holds true to its name. 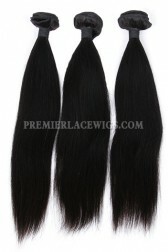 We don't process the hair so that you have the freedom to do anything with it! 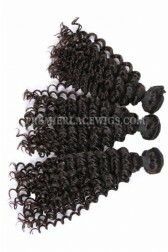 There is no need to worry about tangling since we keep the cuticles intact and running in the same direction. 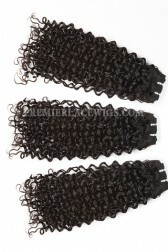 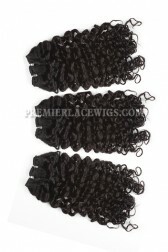 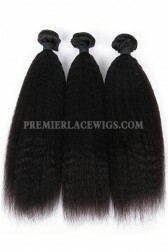 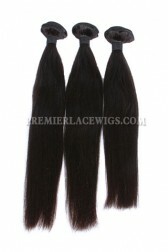 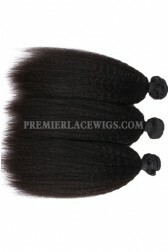 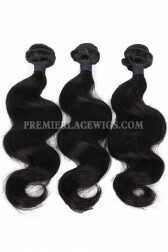 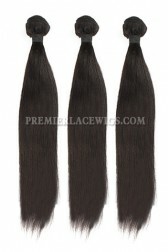 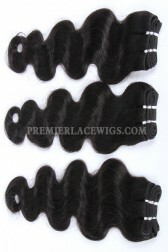 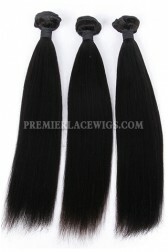 Hair wefts are a great choice for those who are looking for longevity and strength. 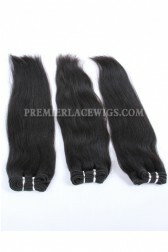 For those with thinner hair types, we would suggest looking at other extension types since the density of wefts is usually thicker.